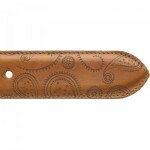 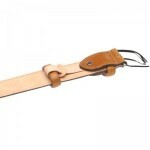 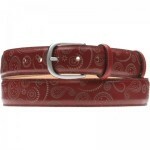 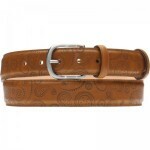 This calf leather belt has a delicate paisley pattern laser engraved into it. 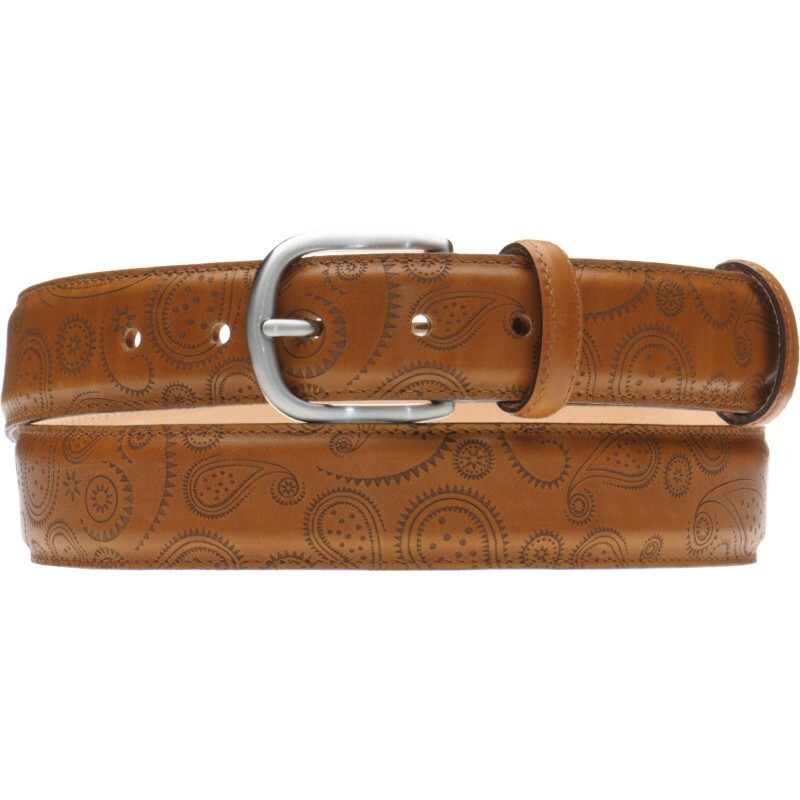 This belt is designed to be cut to size. 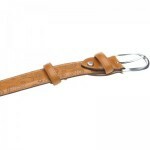 Please note the maximum size is 44".